My Categories: Children and Adolescents, Drama Therapy. This second edition is fully updated and addresses ways in which we can apply stories and storytelling with children who are troubled. Stories can empower children to take action and ask for help, including help with changes and life-plans. Ã£ Stories provide a secure structure with endings and closure. 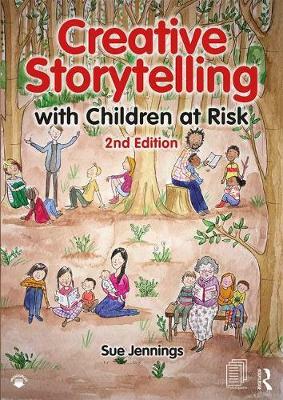 The book develops the following topics: Stories for assessment Stories for understanding emotions Stories for exploring the senses Stories for managing loss Stories for ritual and drama There are new and revised stories, in particular addressing trauma and abuse. This book is written for all those people with the welfare of children as their priority.